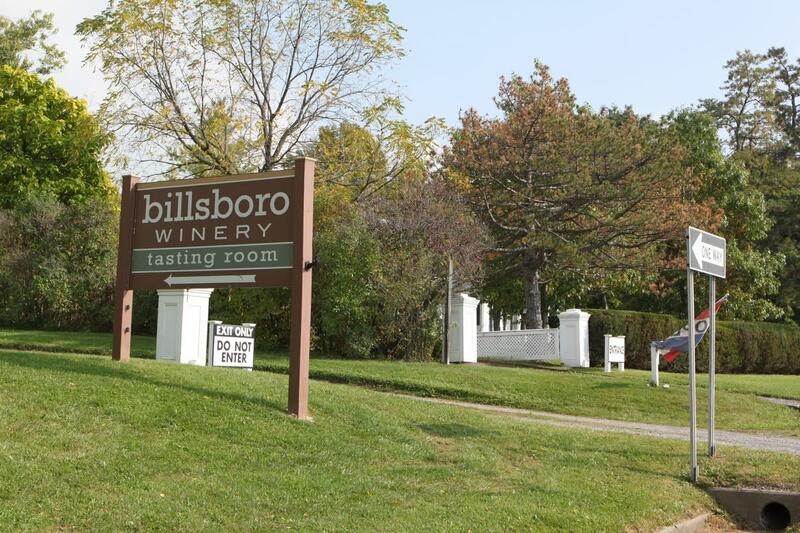 Enjoy the Billsboro wines you’ve come to love on the east side of Seneca Lake. We are pleased to partner with the Geneva Historical Society in our new Tasting Room on the beautiful grounds of the Rose Hill Mansion. 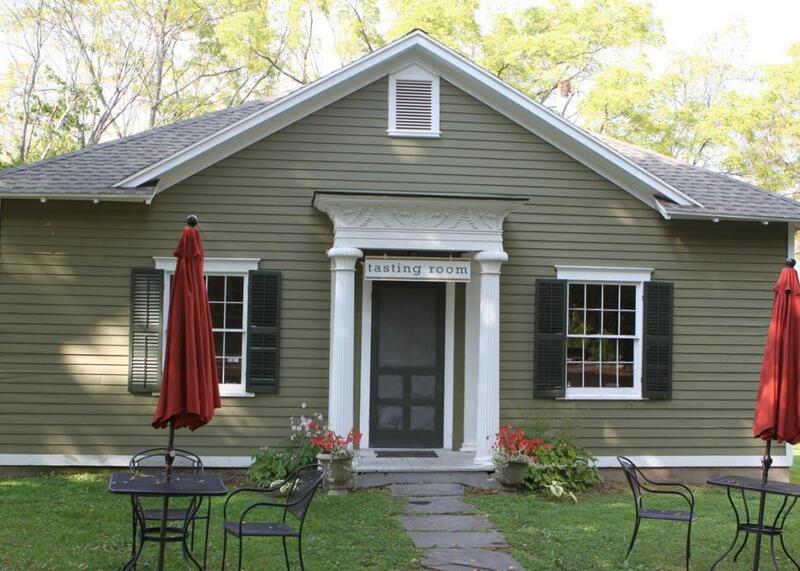 Come visit us on your next trip down the east side of Seneca Lake. We offer the same great wines, great customer service, and great views…from a new perspective! 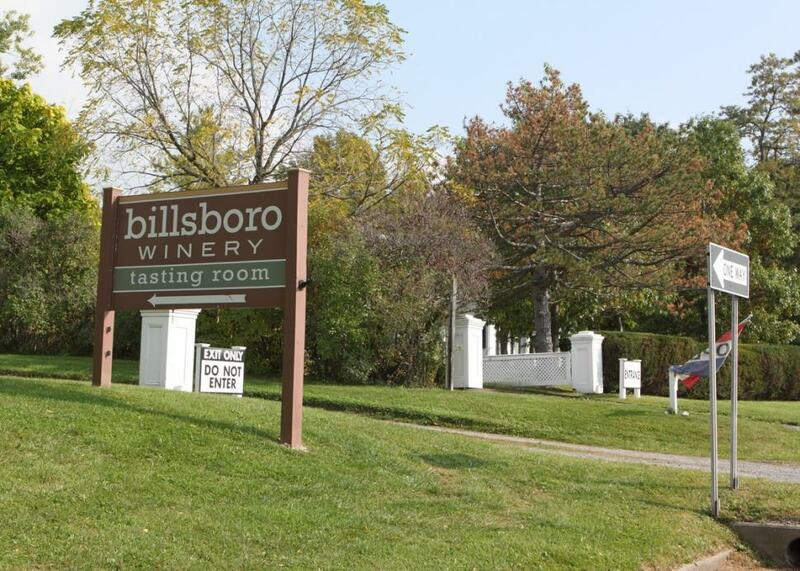 Enjoy a complimentary wine tasting with a tour of the mansion. A portion of all sales at our Rose Hill location go to support the Geneva Historical Society. 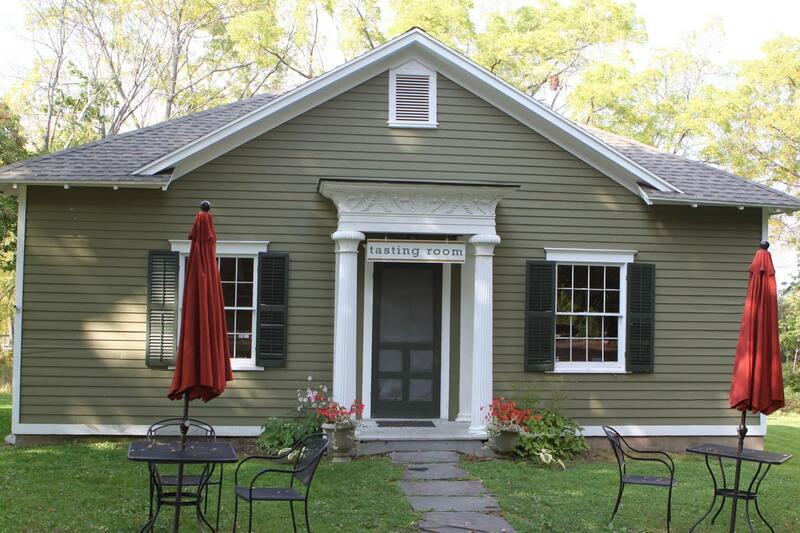 The Tasting Room is open seasonally from May to October.